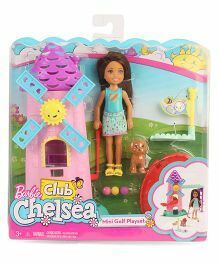 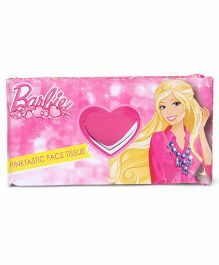 The Barbie Store facilitates shopping from our collection of 100% genuine products across sub-categories like and more. 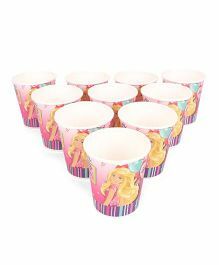 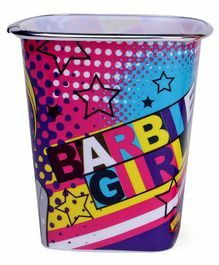 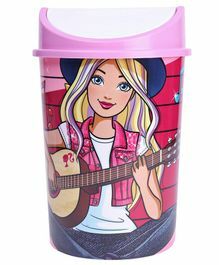 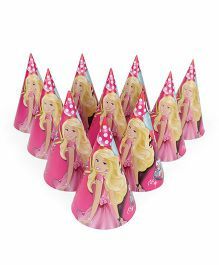 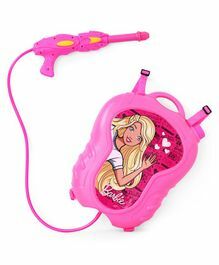 Avail the best offers and deals on Barbie products only at FirstCry.com. 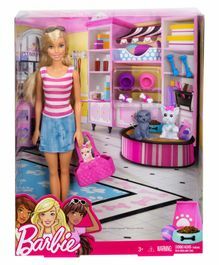 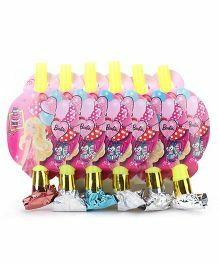 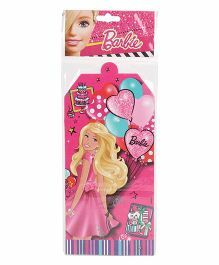 Purchase Barbie Products online in India at the best prices with discounts up to 60.00% and price ranging from Rs.17 up to Rs.6999 with Cash On Delivery, Free Shipping & easy return options only at FirstCry.com.